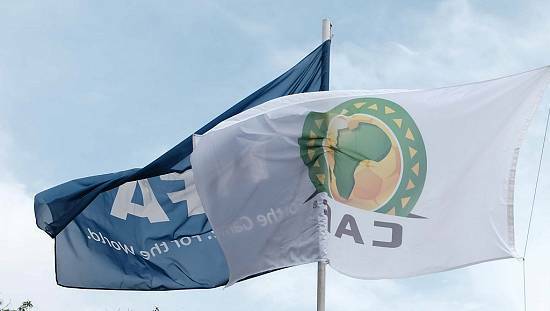 Is it time for CAF to revise process of awarding AFCON hosting rights? 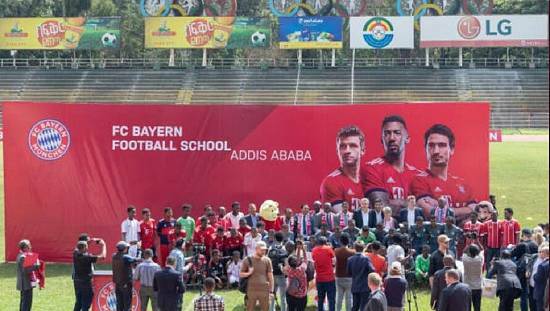 The Confederation of African Football’s (CAF) efforts to resolve the question of hosting rights for next year’s African Cup of Nations (AFCON 2019), has fuelled debate in Cameroon, Ivory Coast and across the continent. Last Friday, following a meeting of the Executive Committee in Ghana, CAF stripped Cameroon of hosting rights, arguing that the Central African nation was not ready in terms of infrastructure, in addition to security concerns amidst the ongoing Anglophone crisis. AFCON 2019 is a special edition. For the first time, the tournament will not be held in the traditional January window, but will instead take place from June 15-July 13, a move designed to align the tournament with the international calendar. 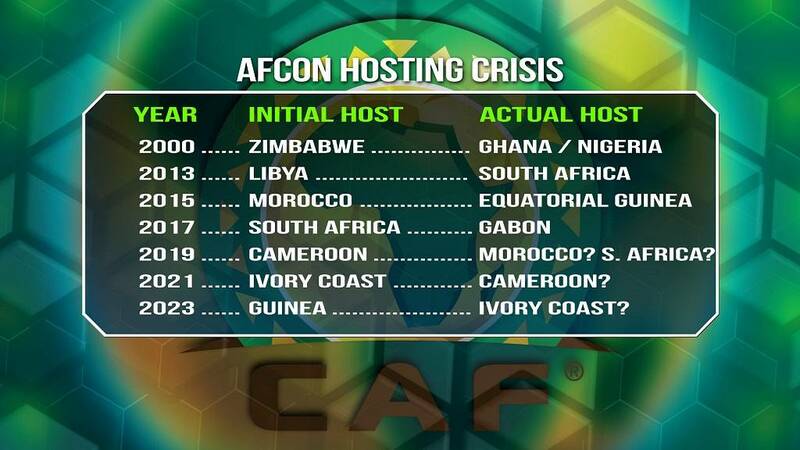 CAF needs to get a handle on the way AFCON planning is done. 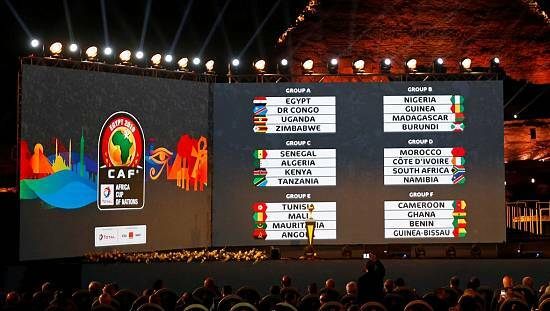 AFCON 2019 will also be the first edition to feature 24 teams, rather than the previous 16. CAF has since re-opened bidding for AFCON 2019 hosting rights and said a new venue for AFCON 2019 would be announced by December 31. South Africa are reportedly considering the opportunity of hosting Africa’s best football tournament, while Morocco are also regurlarly cited as possible alternative hosts. In an attempt to appease Cameroon, a football giant on the continent, CAF’s president has offered the opportunity to host the Nations Cup in 2021, which had been awarded to Ivory Coast in 2014. 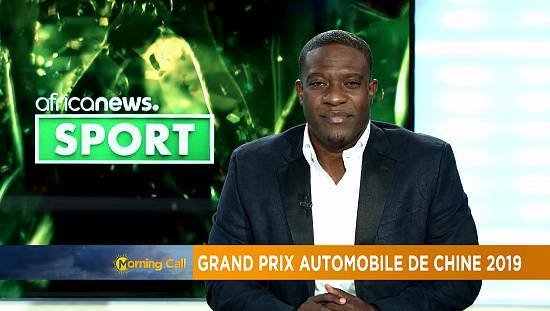 Ahmad says Ivory Coast can then host AFCON 2023, which had also in 2014, been awarded to Guinea. “We’ve made a decision to postpone it. Because we also saw that not even Ivory Coast will be ready for 2021. To make things right in a truly dignified way, let’s postpone all the AFCONs. Let’s give Cameroon a better chance and more time to build the infrastructure,” Ahmad said in a television interview on Monday. 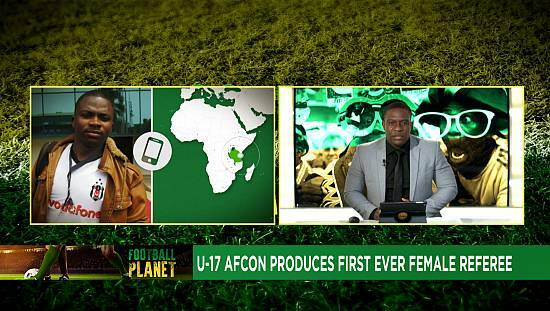 Ivory Coast has already protested this move, saying they are ready for AFCON 2021 and calling out Ahmad for not consulting them before making such a major pronouncement. 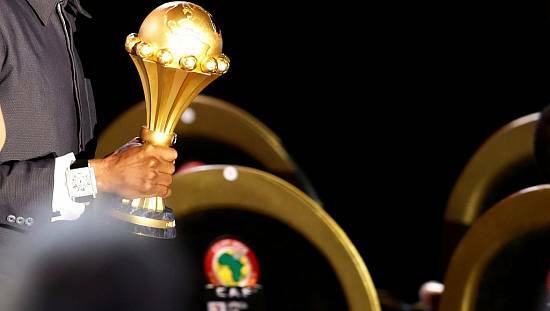 AFCON 2019 will be the fourth successive Nations Cup to have a change of host. We talked to Joseph Owino, the founder of the Kawowo sports website in Uganda, who shared his take on what CAF needs to do to resolve the AFCON hosting crisis its embroiled in. ‘‘CAF needs to get a handle on the way AFCON planning is done. You can’t leave this to the hosting nations, to the local organising committee to finalise everything,’‘ Owino said when asked how CAF should approach major tournaments, going forward. Owino also advised CAF to extend the selection process to the General Assembly, like FIFA does, rather than the current system where CAF’s Executive Committee selects the hosts. 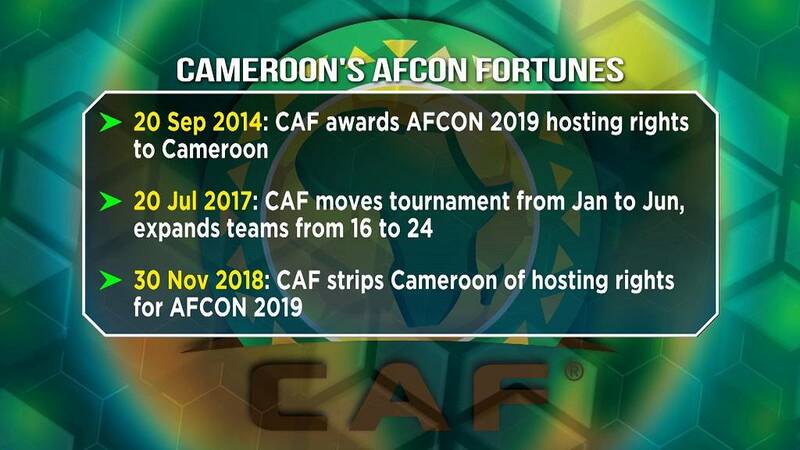 What do you think CAF_Online should do to resolve the #AFCON hosting crisis that has dogged the organisation of Africa's biggest football tournament over the past four editions?